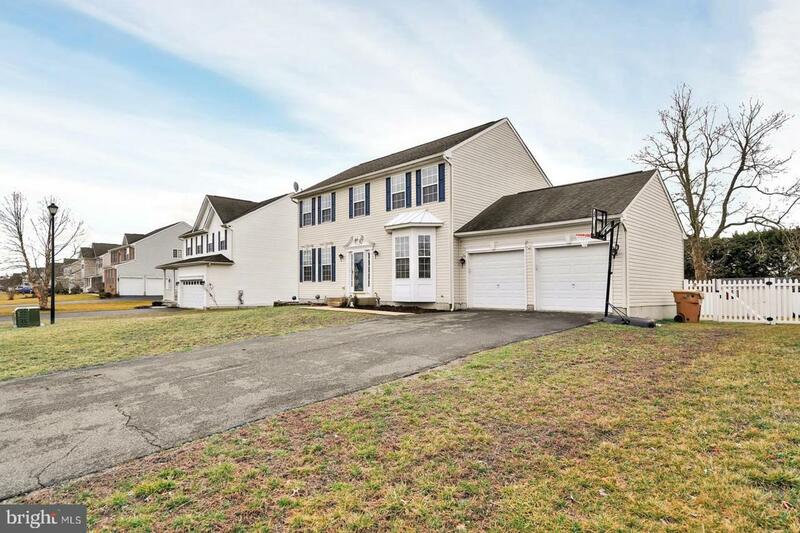 Located in Meadows at Shawnee, this contemporary Colonial home has 4 beds/2.5 baths and is close to everything Milford, the beaches and Dover has to offer! 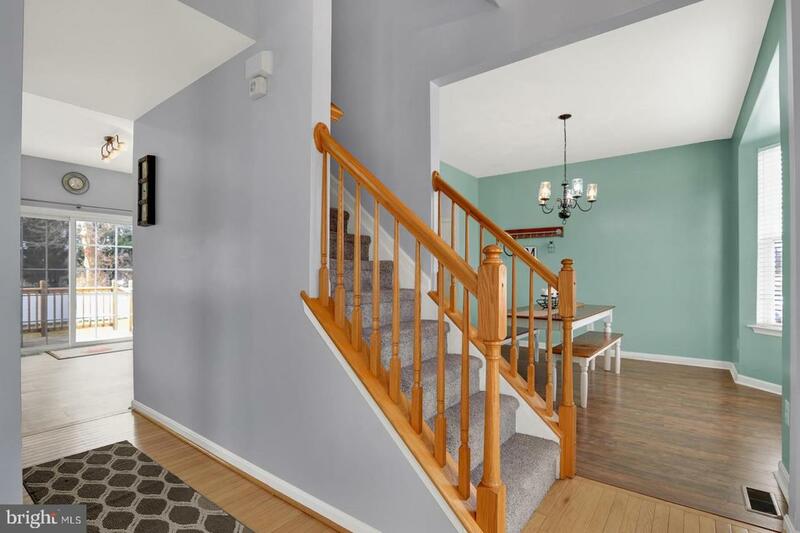 As you enter the hardwood entry, you'll find a living room to your left, dining room with a bay window to your right, an eat in kitchen and family room with gas fireplace to the back of the house. 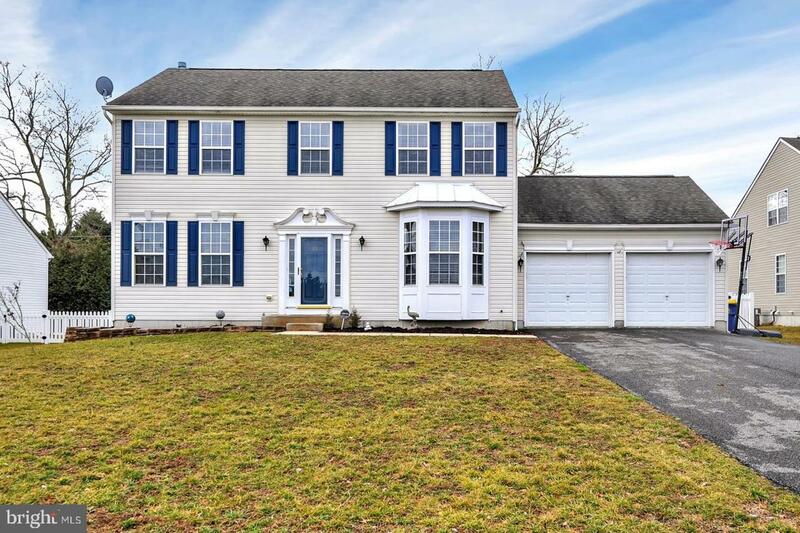 All 4 bedrooms are upstairs with the Master at one end and a long hallway separating it from the other 3 bedrooms, allowing privacy but still being all together on one floor. Master suite includes a walk-in closet, jetted tub, separate shower and dual vanity with a lot of counter space. This home comes with a fenced in backyard with play-set for the kids and shed for lawn equipment storage. An unfinished basement with walk-out is ready as a hang-out for the kids, workshop for dad or extra storage. 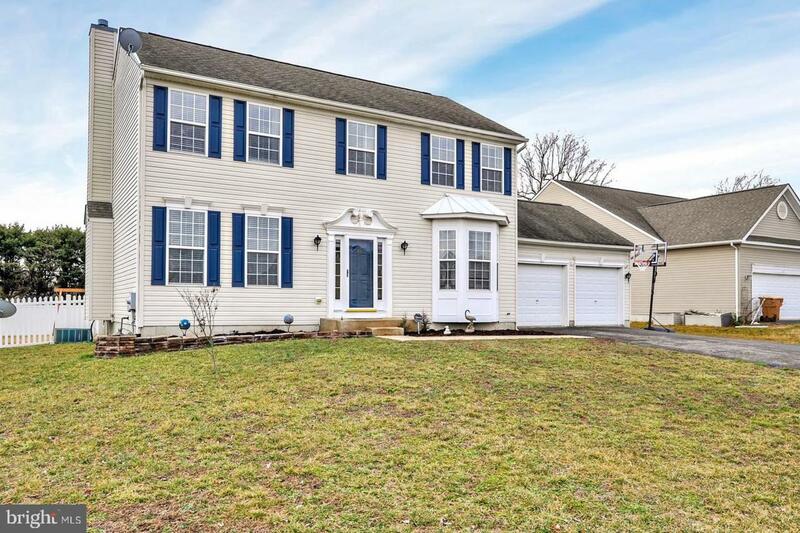 Less than 2 miles from the brand new Bayhealth Medical Center, 20 minutes to Dover AFB or the beaches makes this home a must see today!